Anyone need some metho? I have a five litre bottle with about half a litre gone. 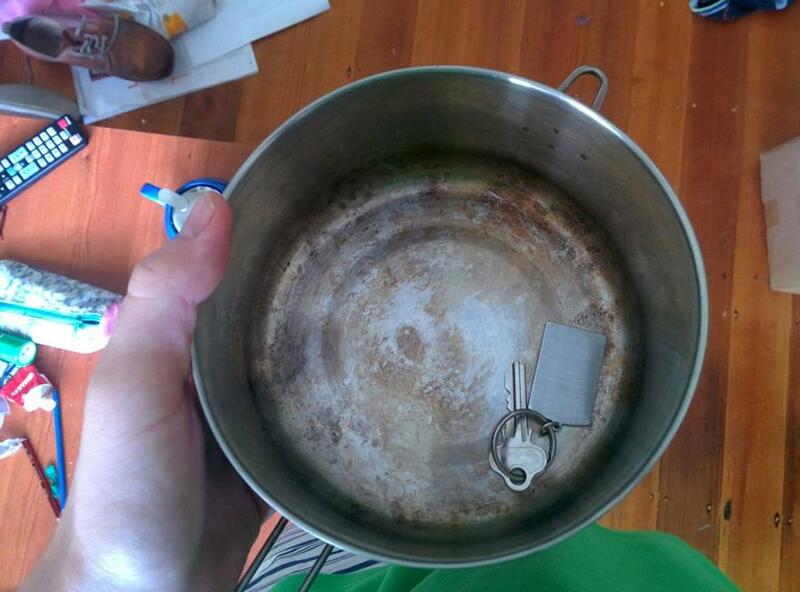 I don't use the stuff any more, and can't take it to Tassie. Anyone who wants it can pick it up from me at work in Keysborough (Vic) within the next two weeks, otherwise it'll probably get dumped. Can you take it to Sim1oz?? I don't have time to take it anywhere, but if you want it, get her to PM me and I'll give an address. Anybody want one sealskin waterproof breathable sock (US 11), a modified x frame with a leak, a mini compass and a topographic map of Songsvann (north of Oslo, Norway)? If not, I might chuck it all in 7 days time. A bit ragged but with years of life left in them and despite the spark and mouse holes in the bush shirt perfectly functional. I've got a destroyed Big Agnes Air core insulated mat up for grabs, I have cut off the valve for a warranty claim as the mat had developed a large number of leaks. The upside is that it has a bunch of primaloft inside that may be repurposable for MYOG if you have the inclination, or you could have a go at reattaching the valve and fixing the holes, which is probably more trouble than it's worth. I've got some Black Diamond Ski Gloves if anyone wants them. Pretty much brand new conditon. Catch is, it's only the leather exterior. But if you have your own liners to put in the, they'd be awesome. Im not sure of the rules for pay it forward but I have an old Jackaroo Pack that I am happy to give away if the recipient covers postage. As I said it is branded Jackaroo, it is canvas so its very robust, it only weighs 2.3kg's which isn't bad for a pack of this construction. Id take a guess and suggest it is Aussie made using Aussie canvas but I could be wrong. 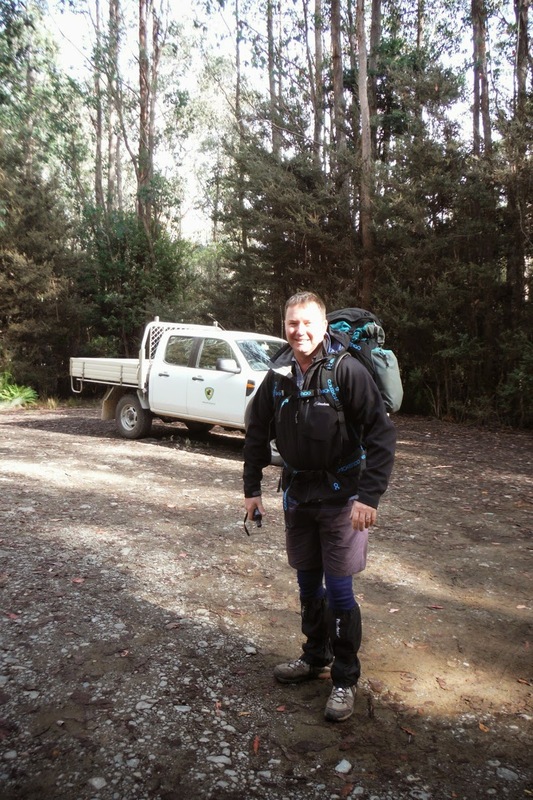 I don't know its volume but it is similar in volume to my Osprey 65ltr pack. Sorry for the lack of photos but here it is as best as I can display. I will probably regret giving this away one day but I can't bring it myself to sell it when my friend was so generous to give it to me in the first place. Also, it is in very good condition. 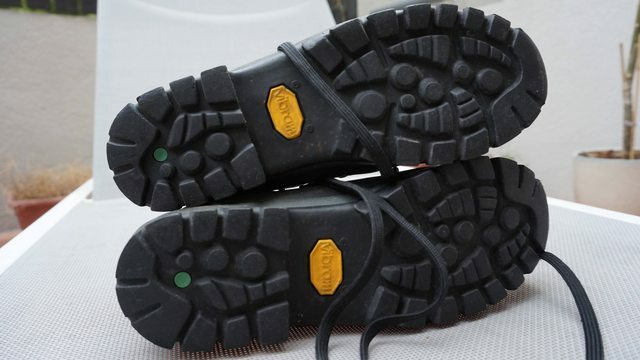 All but as new condition id suggest and very comfortable. jdeks wrote: I've got some Black Diamond Ski Gloves if anyone wants them. Pretty much brand new condition. Catch is, it's only the leather exterior. Got a Trail Designs GramCracker solid fuel kit if anyone wants it. 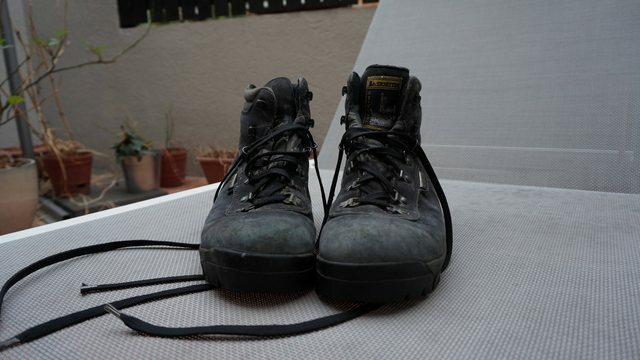 gents, i have a pair of sportiva hiking boots that are a touch too small for me that i'd like to give away. 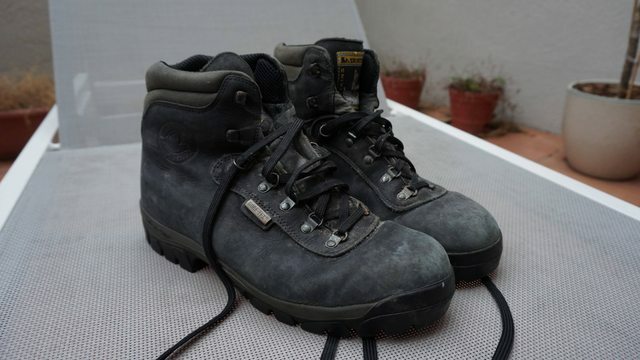 they are mens size 44 goretex + suede leather with vibram soles. paid way too much and only worn a handful of times, they are more than a few years old and have been sitting at the back of the wardrobe waiting for my feet to get smaller......... pickup from newstead QLD or you pay post. pm me if you're interested. The backpack I was giving away found a good home through this forum, thanks for the interest. Looks like a size 12/14 [ size labels are gone] sky blue in colour and in very good condition. That should fit my daughter. If you still have it, I would like to get it from you. Shall send a PM through now. The Black Diamond gloves I received from jdeks are [ after using for a week or two; ] too small, so moving them on. My old cooking set is here too. Big SIGG dixie plus 2 Trangia pots and an old Trangia pot lifter. Home made carry sack included. What size were the gloves? I'm interested. Excellent wind proof layer over thick liners, if you want them do you also want all my spare singletons?? Thanks for the package mate. The top fitted great and thanks for the bonus gear, most can be put to good use. Much appreciated. 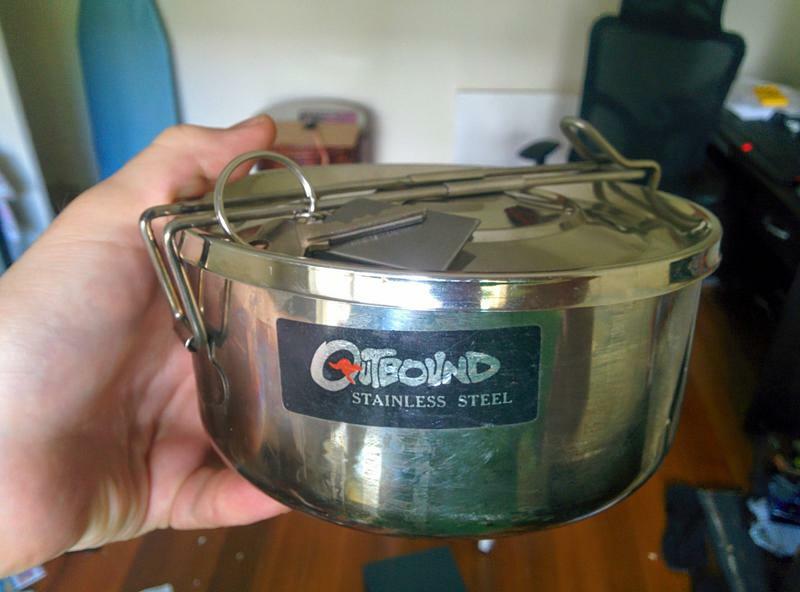 Anyone want a stainless steel pot? I'd estimate it at 1-1.5L, pics below, key for scale. Has a folding handle. 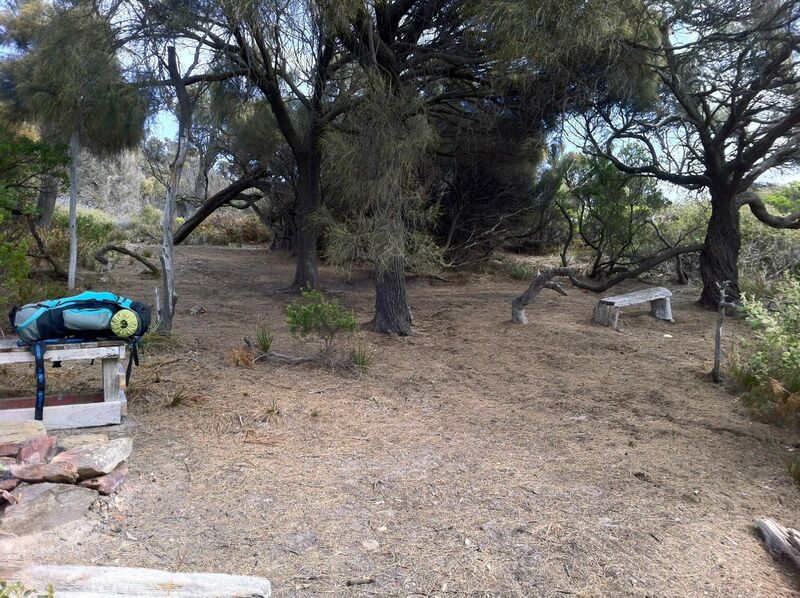 Pots gone and the clothing has been sent to the rag bags and Op-Shops except for the pile tops. Not sure if this is of value to anyone but I know a lot of clever forum members make their own gear and it is only going in the bin. This is the inner fabric of a MacPac microlight 2 person tent. We have cut off the floor to keep and use but the rest of the inner is of no use to us but the fabric is in excellent nick. There is mesh and nylon. Zippers have been cut through. Postage wouldn't be much. Let us know if you want more detail. How much for postage ?? Happy to cut off the toggles etc and post them. Don't imagine it will cost much but will check on Monday and let you know. That way if anyone wants the tent fabric it's still available.